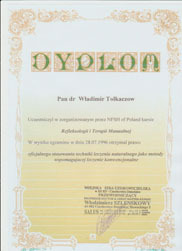 After graduating from Medical Academy I received a Diploma to be a Medical Doctor. 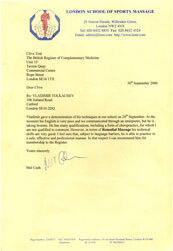 I worked in the city hospital for 30 years and also have been engaged in scientific research and got a Ph. 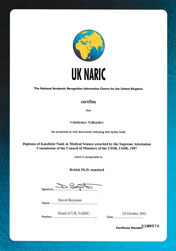 D, standard degree. In the beginning of the eighties I became interested in complimentary medicine. 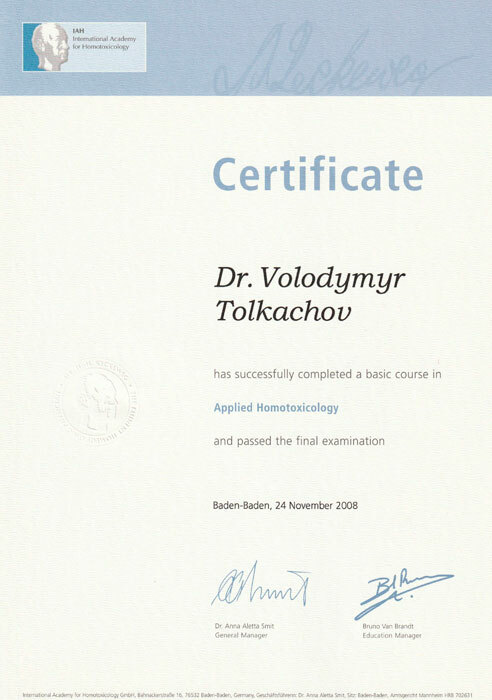 I did a training course in Manual Therapy and Massage in Moscow, and Homoeopathy and 1992. In 1996 I had further training in Acupuncture and Homoeopathy in Poland. I also have completed SCENAR-Therapy course in 2007. 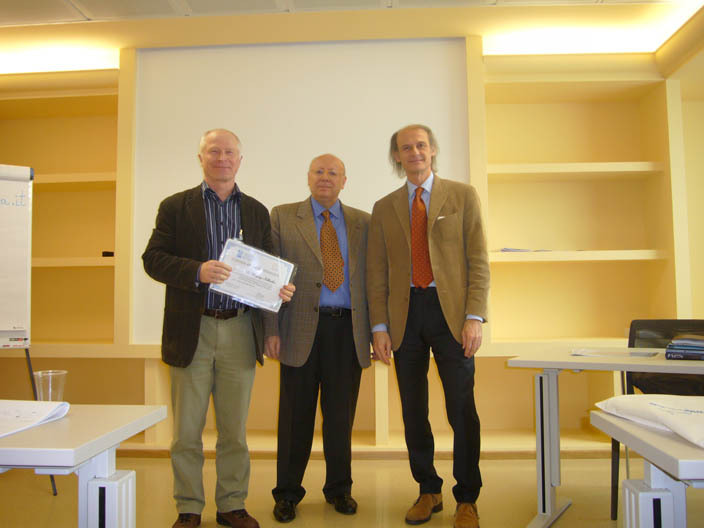 In 2008 I've completed a course in Homotoxicology (Baden-Baden) also in 2009 a course in Mesotherapy and Aesthetic medicine (Italy). 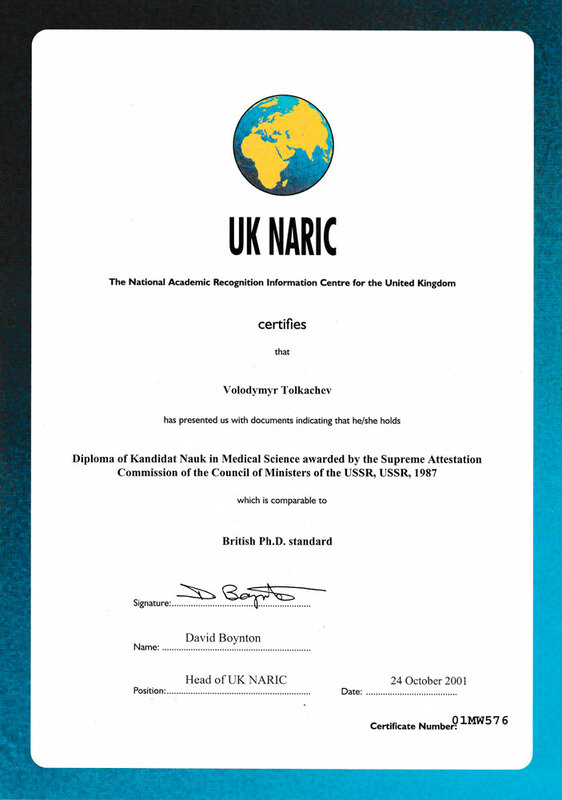 The combination of academic medical education with the knowledge of complimentary medicine made it possible to create my own unique method of treating defects of the spine and joints. V.S. 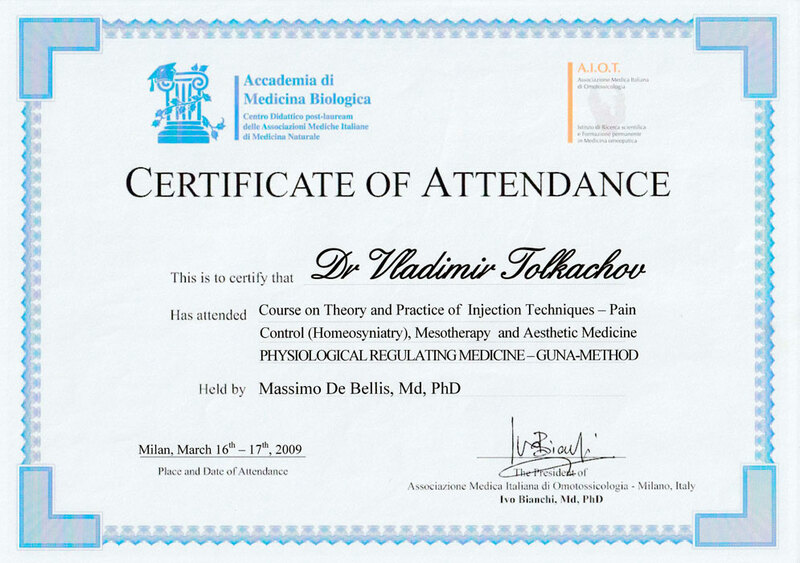 Tolkachov is a developer of a new scientific direction - MANUAL-Aesthetic Medicine and Key Method of Visceral Manual therapy. My method is efficient for old-aged patients, over weight people, for those with sharp pain syndrome and hernia of intravertabral discs. 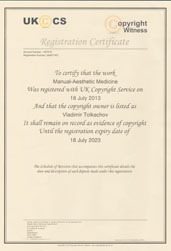 Registered Practitioner, at the Institute of Complimentary Medicine. Conducts scientific work. Creed is practice-criterion of truth. 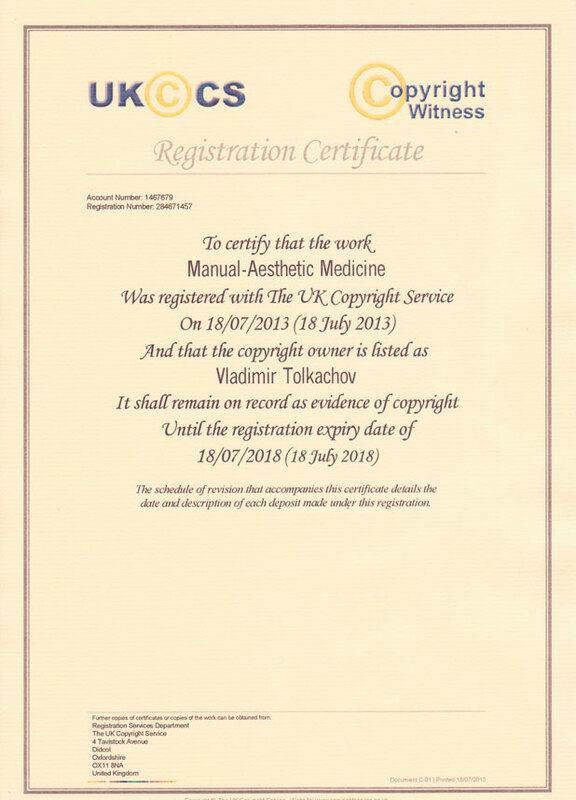 Vladimir Vladimirovich Tolkachev - a doctor, an orthopedist- traumatologist; a specialist in manual therapy and therapeutic massage; a developer of a new scientific direction - MANUAL-Aesthetic Medicine and Key Method of Visceral Manual therapy. Skenar - therapist. Conducts scientific work. Site development and technical support is provided by Serhii Tolkachov. Mel Cash has been a massage therapist since 1985 and, through his books, has become one of the world’s leading authorities on the subject. He is principal tutor of the London School of Sports Massage, and has lectured in anatomy and physiology at the University of Westminster. Article from "South East Voice Newspaper"
IF YOU SUFFER from spinal or back pain, you may be one of those people who have suffered for a long time in silence. Indeed, you may have tried many forms of cures and remedies, none of which have worked. The man with the answer to all your problems is doctor Vladimir Tolkachov, now living in Wexford, writes Marty Mc Cool. 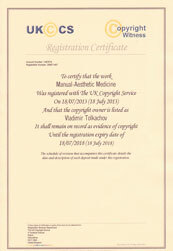 Dr. Tolkachov is an experienced medical practitioner, entering the Medical Academy in 1965 and graduating in 1971. He worked in the city hospital first as a doctor, and then as head of the unit. He engaged in scientific research and got a Ph.D standard degree. At the beginning of the eighties, alternative medicine started to develop rapidly in the former Soviet Union. Dr. Tolkachov became inerested in complimentary medicine as a means of effective treatment without chemotherapeutic preparations. 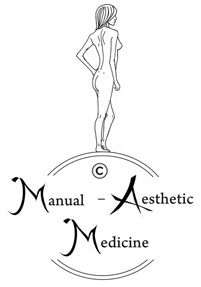 In the early nineties he went through probation in Moscow and Poland in homeopathy, manual therapy and acupuncture. In Russia, one has to be a qualified doctor before they can do any complimentary medicine - only a doctor is allowed work on the spine. In his medical practice, Dr. Tolkachov started to combine all those directions and managed to treat his patients with better results: "I like to be more helpful for my patients so I started looking for another way," says Dr. Tolkachov. Among different methods of treating spinal problems, Dr. Tolkachov has chosen an origoriginal one which enabled him to gently treat the surrounding tissues, muscles and ligaments of each vertebra: "Now I use this technique - deep ligament massage. I try to separate tissues." 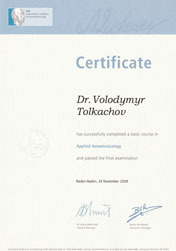 Dr. Tolkachov's method is based on getting rid of compression of intervertebral nerves by means of gentle technique: "It became possible to ease pain in a short time and to restore functions of different parts of the spine and limbs. In the case of using supplementary herbal formulas and homeopathic preparations, the effect of treatment can be increased. The duration and the results of medical treatment depend on how serious the disease is and how long the patient has been affected." "I've been suffering for at least 15 years with neck and back pain. At one stage, I lost the use of my left leg. I have elec­tric shock sensations going through my left leg. Since going to Dr. Tolkachov these have lessened and I've got much more mobility in my neck, shoulder and legs than what I did beforehand. I had also been to every sort of chiropractor and bone-setter. Since meeting the doctor, he's really changed my life. I'm much more confident in what I do. I was told by other people I visited that I might have to give up my profession as a tattoo artist. So he's completed changed my life around and I really recommend his treatment His technique is very gentle, very specific." Pat Nolan said: "My back was in bits. Dr. Tolkachov was able to come out and take the pain away. I like the man. I have brought several people to him and he has never failed once. My wife was very bad with pains in her knees. He came out one night at midnight to massage my wife's back and legs for three hours. He's the only one I've ever found was able to get rid of the pain and give us the relief. He can control the pain. I can't say enough about the man." A car crash victim attended Dr. Vladimir: "Approximately 12 years ago I was involved in a cat crash which damaged my lower back. In my search for pain relief I have attended a Spinologist, Osteopath, Orthopaedic Surgeon, Chiropractor and Bonesetter on numerous occasions over 12 years in the hope of gaining some relief from the pain. My search has cost me thousands of pounds. 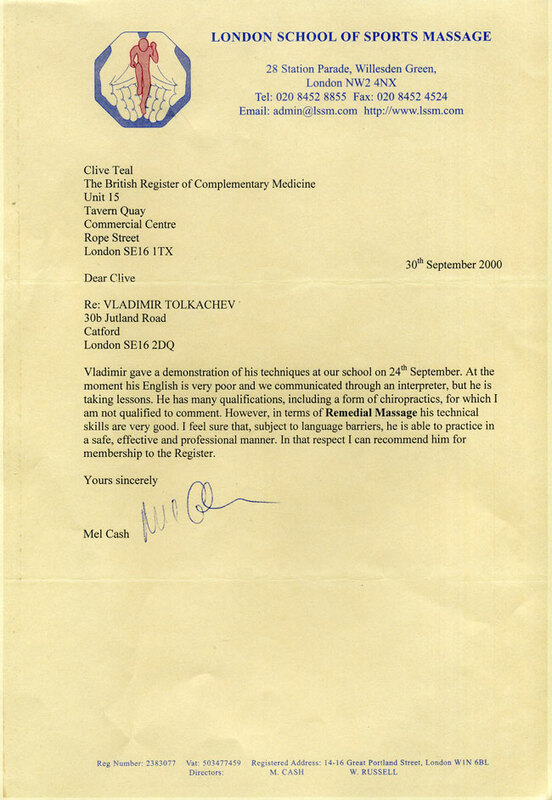 When Dr. Tolkachov was recommended to me I was in great pain and decided to see him in the hope he could help me. 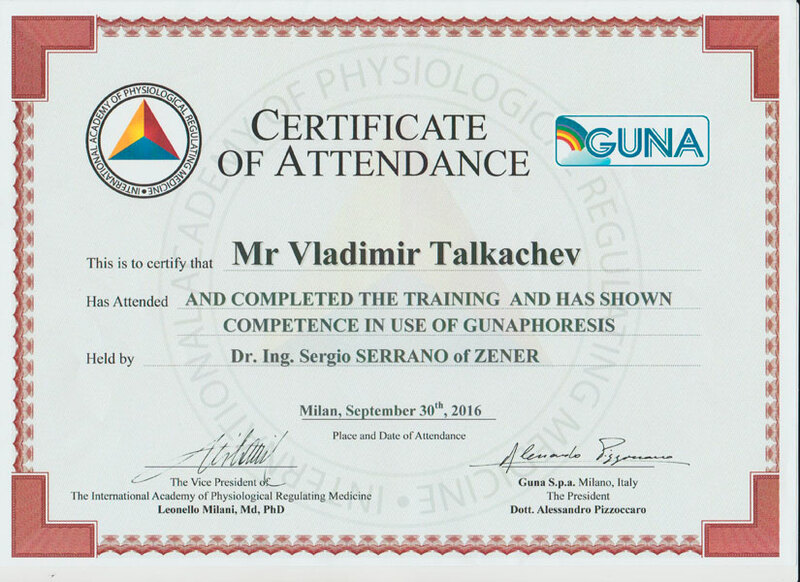 The system Dr. Tolkachov uses is like no other I have tried. I can honestly say I noticed an immediate improvement in my condition. The sciatica pain I had suffered for 12 years eased immediately and I had much more mobility in my lower back without the feeling that my back was going to "go" at any moment I have absolutely no hesitation in recommending any person suffer­ing from back pain to attend Dr. Vladimir." Linda O'Grady of La Luna Centre says: "As a therapist myself, I have attended Dr. Vladimir on several occasions. The therapy which Dr. Vladimir practices is gentle and effective and holistic. 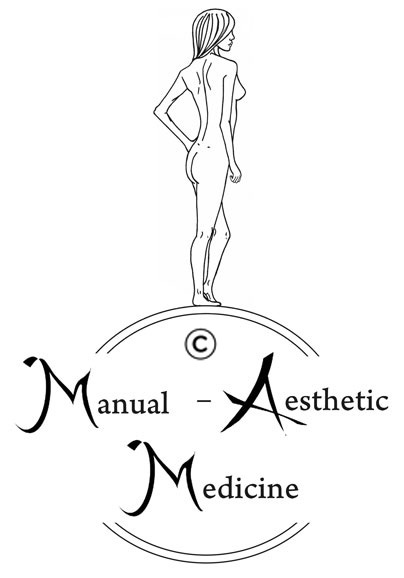 His approach as a Manual Therapist is unique, blending knowledge, experience skill, intuition and use of appropriate remedies to work "with' the body's natural healing process." 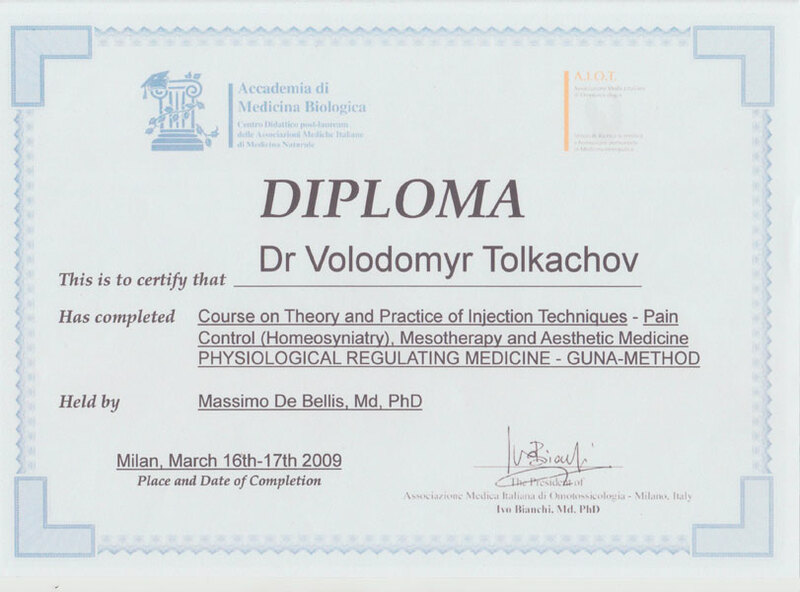 Judging by the accounts we have heard, Dr. Vladimir Tolkachov is a man with anaesthetic in his hands. 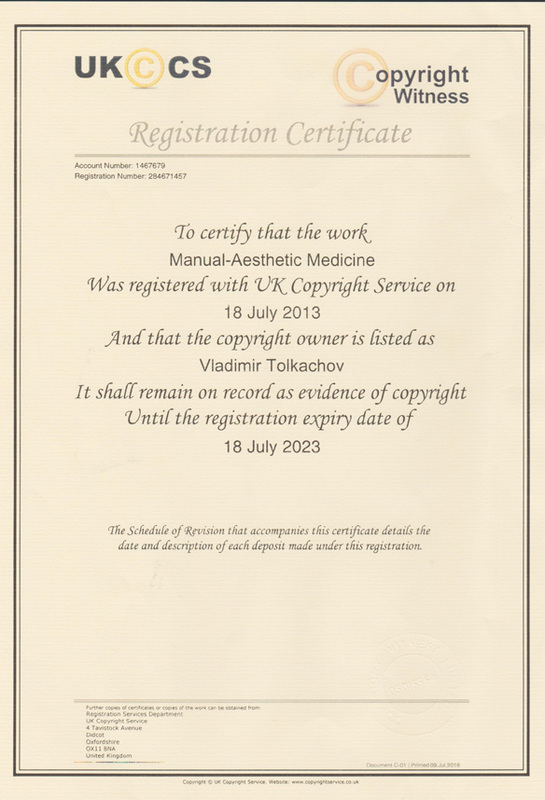 He has been registered at the Institute Of Complimentary Medicine since 2000. The treatments of Dr. Vladimir Tolkachov are not only of interest to people who are suffering from bade and bone problems. Treatments are also for workaholics, sports people and people getting fit.